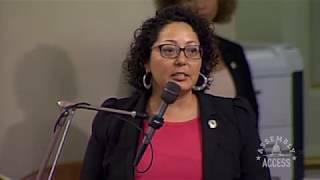 (Los Angeles) – Assemblymember Cristina Garcia (D-Bell Gardens) and the California Latino Legislative Caucus, chaired by Senator Ricardo Lara (D-Bell Gardens), held a community celebration with Governor Jerry Brown at the Pico House in Los Angeles to highlight the remarkable legislative achievements of the Latino Caucus. 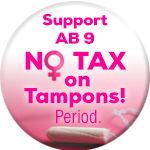 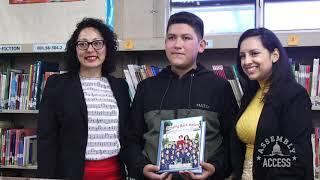 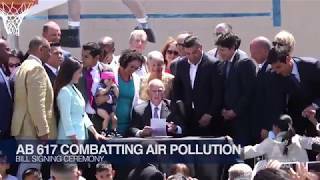 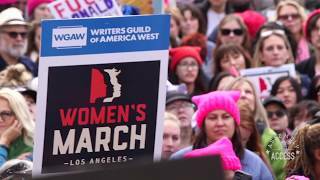 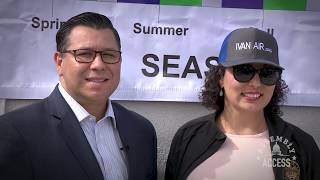 Assemblymembers Lorena Gonzalez (D-San Diego) and Jimmy Gomez (D-Los Angeles), and Senators Kevin De León (D-Los Angeles) and Alex Padilla (D-San Fernando) were also in attendance. 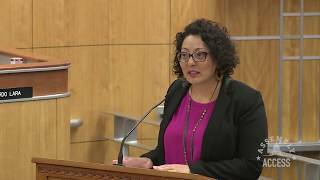 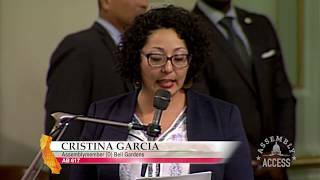 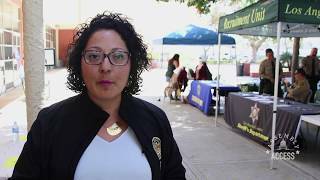 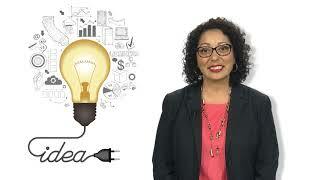 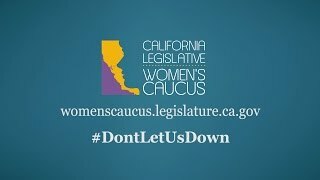 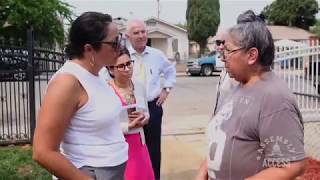 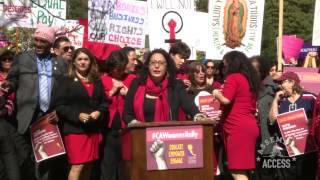 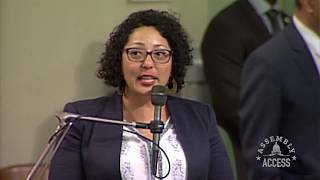 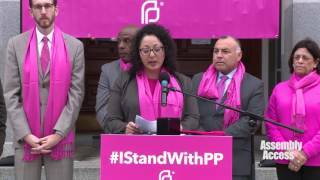 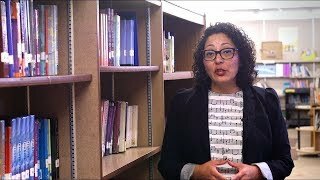 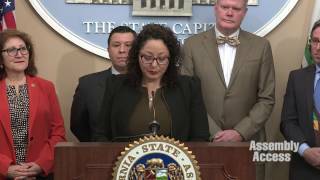 Assemblymember Garcia says, “Today really is about celebrating the victories for our Latino community and re-emphasizing our commitment to the community.” Here’s more in this Assembly Access video.